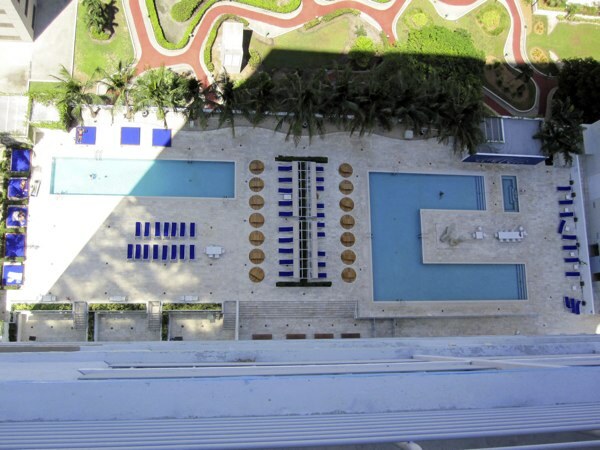 When this complex was built in 2005, it helped redefine Miami waterfront high rise living! Two soaring 44 and 45 story towers of elegance and sophistication! The views on the 38th floor (Unit 3818) are just amazing! You see Downtown Miami, Bayside, the America Airlines Arena and the cruise ships docking near the causeway to Miami Beach. Two pools, a gym, community room, included cable and Internet in the suprisingly low $630/mo. maintenance fee are just a few of the features of the building that make this an amazing place to live. Hurry! Bank will review contracts and sign a contract THIS WEEK!